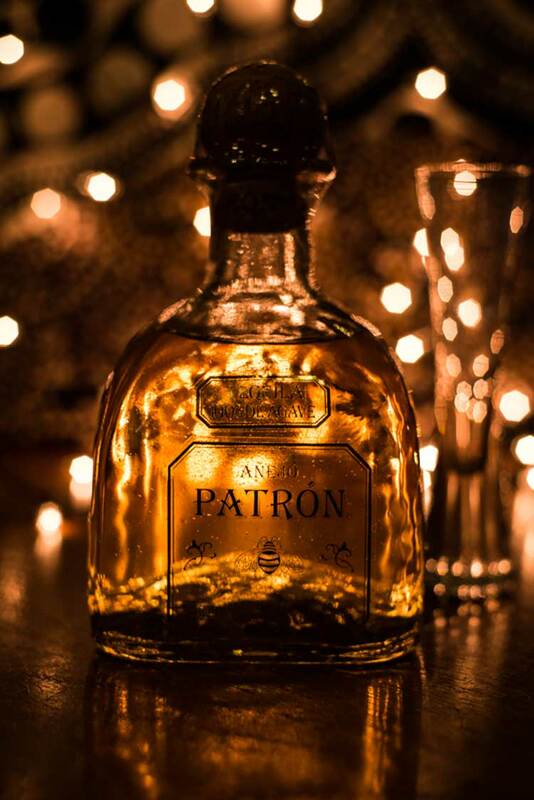 The Patron Company have been producing premium quality tequilas since 1989 and is currently considered to be one the top premium tequilas worldwide. The company was started by Paul De Joira (founding partner of Paul Mitchell Hair Products) and Martin Crowley, after the latter returned from a trip to Mexico with a bottle of premium Tequila as a gift. The tequila was produced by one of the oldest distilleries in Mexico with very high quality ingredients and bottled in hand blown glass bottles, made from recycled glass. Recognising a gap in the market for ultra premium tequila, particularly in U.S.A,, the partners bought the rights from one of the oldest tequila distilleries in Mexico and began production. Almost immediately, the brand was a success and sales and exports increased to the point that in 2002, a purpose built facility was constructed not only to keep up with sales but also to ensure that the whole process of production could be meticulously monitored – from harvesting the agave (the main ingredient in Tequila) to hand bottling the finish product. This tequila is produced using the agave plant which is grown in one of the most fertile regions in the Jalisco Highlands, Mexico. The Patron Brand pays a premium to local agave farmers to ensure they only obtain the highest quality agave. Conversely, Patron are the only Tequila company that set a floor price for the Agave to ensure that no matter what the conditions, the farmers are still able to make a living. To ensure the high quality end product Patron employ the services of the first ever Tequila inspector in Mexico, Mr Francisoco Alcaraz. He was first employed as a government inspector in the 1960’s to check the quality of Tequila for tax reasons. As a result of travelling around numerous distilleries in Mexico , Francisco saw how the tequila was produced and gleaned this information to formulate the very best way to produce high end tequila. He has pretty much inspected and produced every bottle of Patron ever produced so far. He is so important to the company they have even erected a statue of him in the grounds of their distillery. 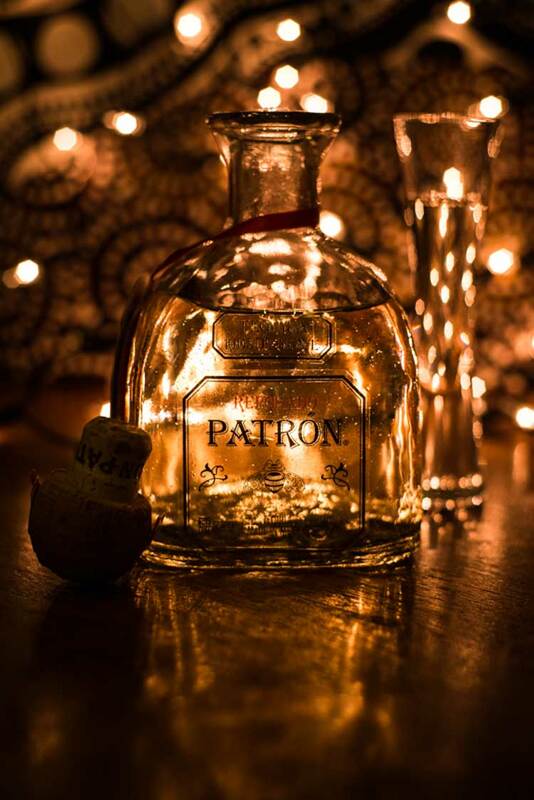 Continuing in the tradition, the bottles of Patron Tequila are all hand blown using recycled glass and numbered by hand. The corks are even hand cut and imported from Portugal. 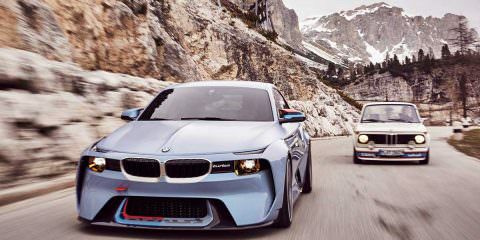 Straight away you are handling a meticulously presented product. The Reposado has a light golden hew, coloured by the oak casks in which it is aged for two months. The silver is crystal clear in colour, reflecting that this tequila has not been aged in oak barrels. Fully flavoured by the Agave the taste is smooth and warm. The flavours are citrus and warm orange; From the tip of your tongue to the back of the throat the sensation is firstly sharp , then becomes smooth and velvet. The silver is clean, fresh and a lot easier to shot then the Repasado. The Anejo is aged for 12 months in small white oak barrels to give the flavour real depth and Character. Lots of body and smooth. The initial sensation coats your mouth almost like good legs on wine coats a glass. Strong yet mellow, almost banana confectionary in smell, with sweet cooked agave aroma and earthy black pepper. This one needs to be sipped and appreciated. Right from the inception of the Patron Brand, the company has lived up to its name (and Spanish translation) in truly producing the ‘Godfather’ of all Tequilas……and Most importantly of all, after a heady night of tasting these exceptional tequilas, my hangover was clean and unclouded.